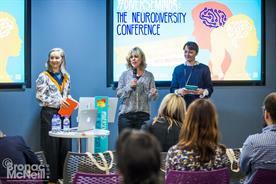 More than 20 years ago, Judy Singer created the word "neurodiversity" during her thesis in sociology In the intervening years, there have been disagreements as to what the term encompasses, but according to Singer it has helped to create "a movement for the great volume of us who had been considered second-class citizens by virtue of the different way we think". 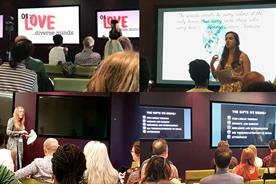 Singer was the opening speaker at the second #DiverseMinds conference, established by The Hobbs Consultancy and Creative Equals and held at Havas’ London headquarters. She shared the fact that our culture admires youthful extroverts who like eye contact and socialising. The difficulty posed by such invisible social signals and in an industry often built on socialising was a key theme of the day. "Society benefits from a diversity of cultures, not just in terms of ethnicity or faith, but neurodiverse cultures," Singer explained. She pointed to the impact of the internet in binding people together into a collective group capable of having a public voice. Here are the key lessons of the conference. 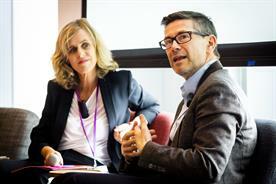 Xavier Rees, chief executive of Havas London and Havas Helia, said that openness is vital for leadership and the industry at large. Rees discussed how removing the distance between his public persona and his private persona has been key to success and that openness is something he is driving across the business. In essence, being yourself and being different is a creative advantage. 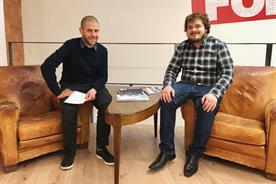 He explained: "Culturally in Havas, we are focused on building a space when people feel like that they can belong. 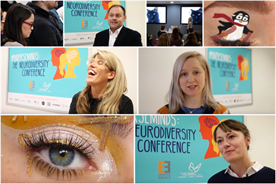 We are just starting on this journey – we have had more people come forward and talk about their neurodiverse experiences, but it is early start of the journey. I don't have all the answers yet; I’m trying to learn." Emma Case, founder of Women Beyond The Box and a women’s leadership coach and writer, said: "If you have only met one person with ADHD, you have only met one person." She shared her personal experience of burnout while working in the fashion industry: "I used all my energy to maintain who I was in public. When I talk about normal, what I was actually talking about was masking who I really am." Case said that when you work in an organisation that makes you feel you need to hide who you really are, you almost have to construct an entirely different persona. She added: "You need to ask yourself when you are talking about bringing your whole self to work: do you really mean it or are you paying lip service?" Many of the speakers at #DiverseMinds are not only challenging damaging stereotypes of neurodiverse people by speaking honestly about thier own journeys but are also creating networks and platforms for allies. This includes Lucy Hobbs, a freelance creative director who founded The Future is ND, an industry network for neurodiverse talent. "Creativity or crime" was the unique career options that Wayne Deakin, executive creative director at Huge, identified for himself as a youngster. 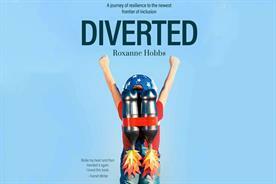 Deakin believes that fear and uncertainty continue to cloud people’s view of the benefits that neurodiversity brings. He has previously written for Campaign about how being autistic has helped him create award-winning work and disruptive innovations that brought financial returns for clients: "It has helped me be good at my craft and look sideways at problem-solving." According to Hatch, the key challenge for businesses is to remove stigma so that people feel they are able to be their "authentic selves" in the workplace and beyond. Bringing your "whole self" to work is more than a soundbite. "That ability [to be your authentic self] is an expectation in the workplace now. 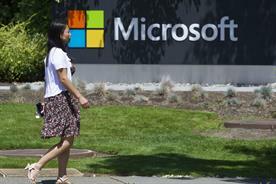 We never want to assume that people are just one way," he said. In a thought-provoking panel discussing the challenges of the recruitment process for neurodiverse talent, Leila Siddiqi, head of diversity at the IPA, emphasised the importance of intersectionality. As she explained, the experience of a white middle-class woman is very different to that of a disabled black woman. 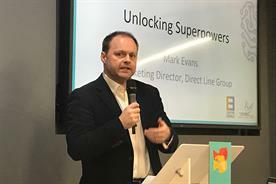 Meanwhile, Matt Davis, co-founder and executive creative director of Red Brick Road, urged the creative industries to think carefully about the structures and ways of behaviour that could act as a barrier to hiring autistic people. He explained: "Think about the social cues in an organisation and how much better it could be if there was more transparency and honesty." He added: "We need to be ambitious, brave, employers who have the openness to articulate people’s challenges." Davis believes that the creative industries have a unique role to play – with big opportunities to dismantle damaging stereotypes: "It is easy to say keep an open mind, but not as easy to do." In a moving speech, Sara Harvey, autistic presenter and advocate also known as Agony Autie, shared the toxic hate speech she received on Twitter. According to Harvey, the key challenge is to create a culture in which autistic people and neurodiverse people are comfortable in being themselves. She also urged employees to not only "recognise autistic innovation" but to also understand the value of having a brain that works differently. Harvey explained: "Any adaptations you make for us will benefit the rest of your organisation; sensory overload is real." She likened the stigma facing neurodiverse people as similar to the struggle faced by the LGBT+ community: "The best things that allies can do is get enraged and ask how can we help."